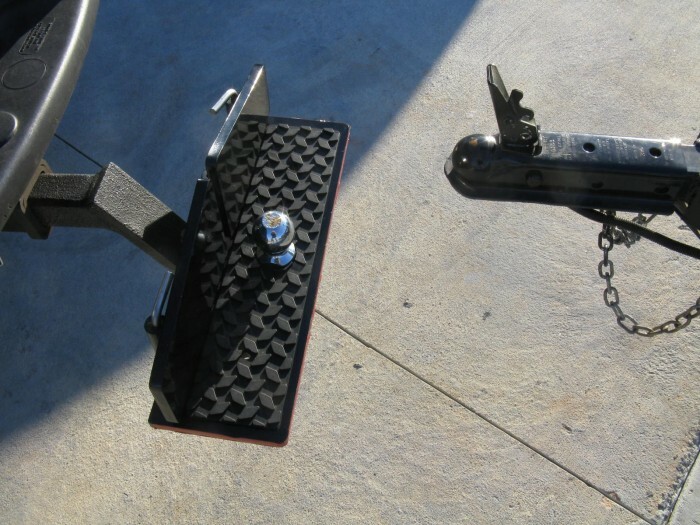 This trailer docking device guides any tow behind trailer into hitch position one shot every time. a) This devise can be used on any vehicle with a receiver. b) Protects and prevents damage to vehicle. 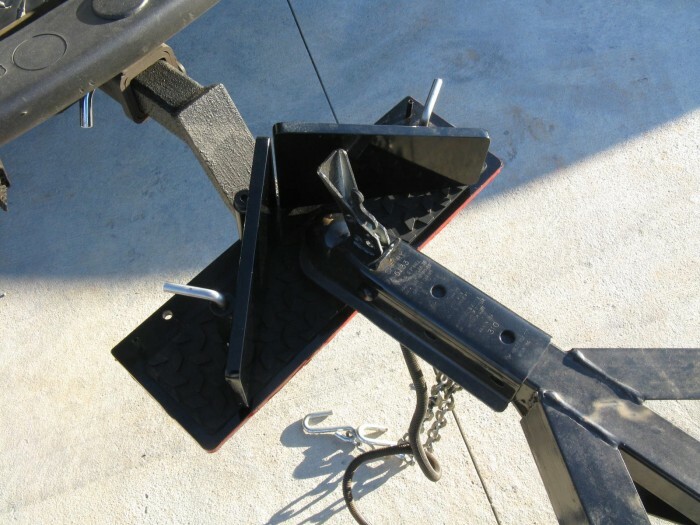 c) One person, one shot every time lining trailer over any size tow ball. This rids aggravation, cuts time, and saves fuel. Especially on those cold rainy days. d) Makes anyone using this device look like a professional. f) Step platform with tread for reaching into back of vehicle. g) Reflective tape makes vehicle more visible at night. h) Flange covers can be sold separately for company advertizing as well as other logos. i) There are no parts to keep up with. j) Other than major abuse, this is a once in a life time purchase for any customer. l) With this being said, you should enjoy the saticfaction knowing this device will not be a warrenty nightmare. m) This device can be transferred from vehicle to vehicle. I have given away these devices for feed back. Not one negative comment. 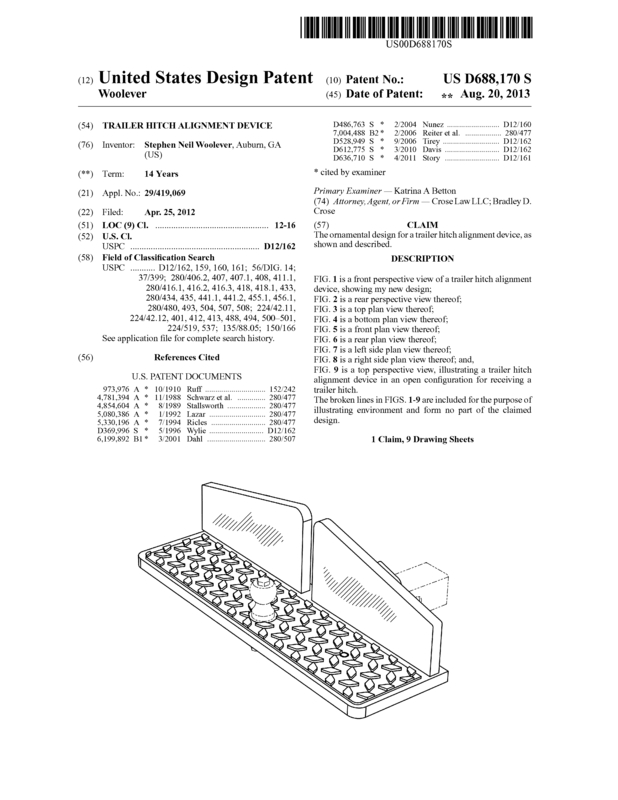 I would prefer to do an outright sale of this Patent but also will entertain all offers. The one that makes this purchase will have no competition in the market place. Reason for selling is I have other projects and businesses to attend to. Just 5% of this market is a great investment. Note: This marketing plan has never been implemented. These numbers do not reflect shipping. To get the wholesale price, the retailer will have to sale or purchase 10 or more. This price structure is different for each model for obvious reasons. b) These numbers are only suggestive and could be lower. 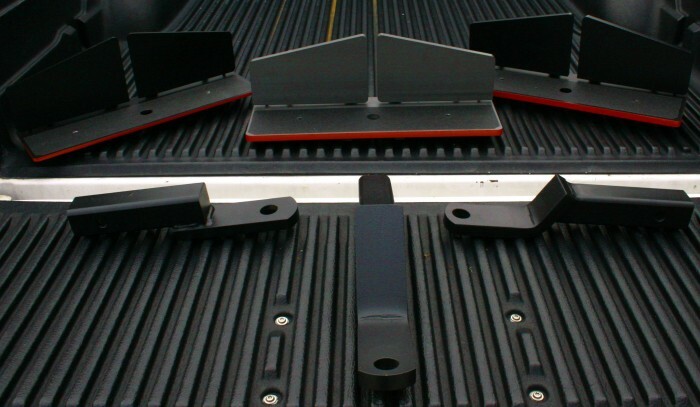 Note* Slider is what the tow ball is mounted to and slides into the receiver of the hitch which is permanently attached to vehicle. The custom slider is needed only if the customer is not one to invert the slider for height reasons. Otherwise, the customer can use they're existing slider. Shank is the thread part of the tow ball. Again, these numbers reflect suggested cost to manufacture and could be lower. Sliders are optional and should be sold separately. 12) Decorative panels for flanges can be custom made for advertising or be made in bulk with logos. A web site for this devise can host towing accessories from other manufactures for extra income. I have also found that a plasma table goes a long way in cutting manufacturing cost. Page created at 2019-04-25 9:59:39, Patent Auction Time.